We are convinced that individuals who face the challenges of developmental disabilities can live rich and productive lives. We are certain that behavioral training can and does allow for people to make progress in difficult areas of their lives. We are confident that this progress can be made without punishment. We have no doubt that individuals faced with such challenges can be afforded the opportunity to live as independently as possible given the supports necessary for a fulfilling life. 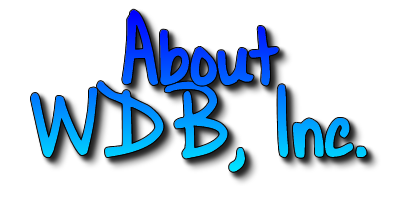 WDB, Inc., provides those we serve with state-of-the-art, high quality, developmental services in a home-like, community setting. This assistance is driven by the personalized needs of those we serve, their choices, family recommendations, and treatment team consultation. The support we provide is designed to be functional in nature and to enhance the individual's quality of life. The continuous hard work and dedication of an experienced staff achieve these goals with a commitment to excellence. WDB serves individuals with intellectual disabilities who want to live in their own homes and access the community but need assistance with daily living skills. Staff go into the individuals homes and assist with all necessary tasks from laundry and shopping, to bathing and social skills. Each individual has a program plan that provides direction to staff on training for each day. 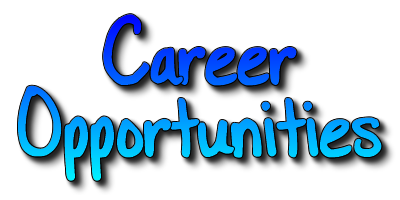 Staff then assist each person with achieving the daily, weekly, and lifetime goals. Staff receive an initial orientation, shadowing at each of 9 homes, and assistance from senior staff and on call to ensure a level of comfort in providing care. Staff are encouraged to assist clients with daily goals and to access the community for activities such as movies, music in the park, dances, shopping, bowling, and swimming. WDB, Inc., provides a high level of training to ensure all staff acquires profiniency in interacting with the individuals we serve. 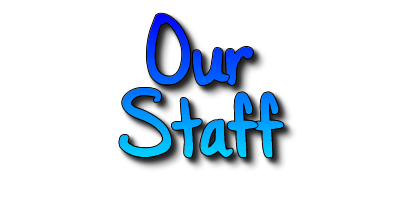 Staff provide twenty-four hour, specialized care with tools to ensure appropriate care occurs and supervisory back up is on call 24 hours a day to assist as needed. All therapy technicians receive ongoing training from nationally recognized behavioral programs for a unique, positive approach. They also receive a wide variety of other ongoing training including, but not limited to first aid, CPR, infection control, the rights of those we serve, positive teaching techniques, safety and nursing issues. WDB, Inc., uses a team approach to foster choice in an uplifting environment to provide the highest quality of services in accordance with the personalized needs of those we serve. In addition to individualized training scheduling ensures homes with more than on client have two staff during all awake hours of the clients.